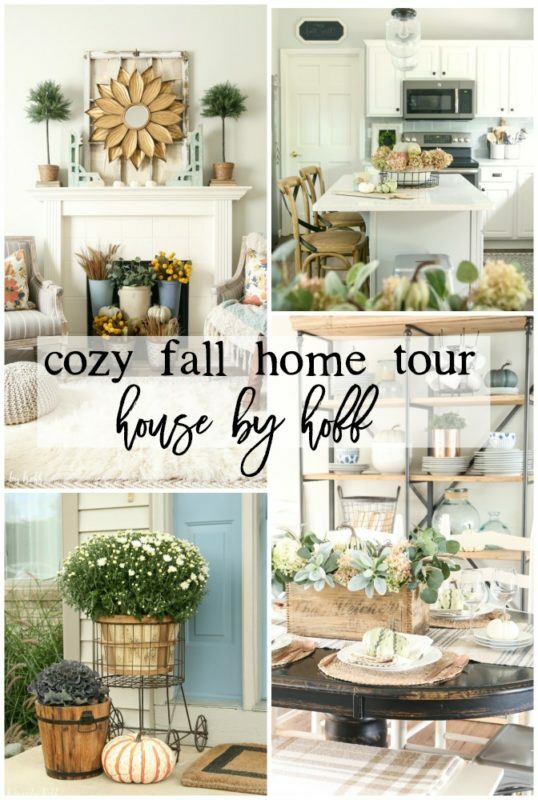 I’m back today with a most fabulous group of home decor bloggers as part of our Seasonal Simplicity Fall Home Tours! 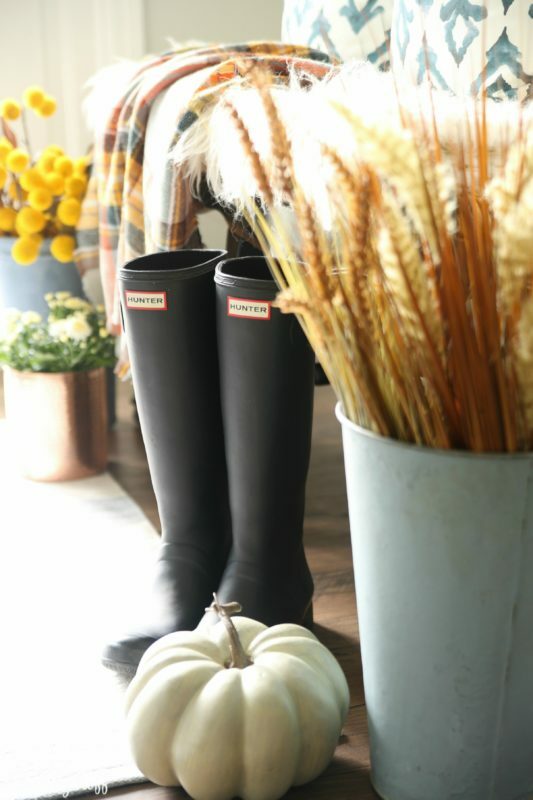 If you remember, we’re all joining together for four seasonal home tours this year, and we’ve already made it to fall! 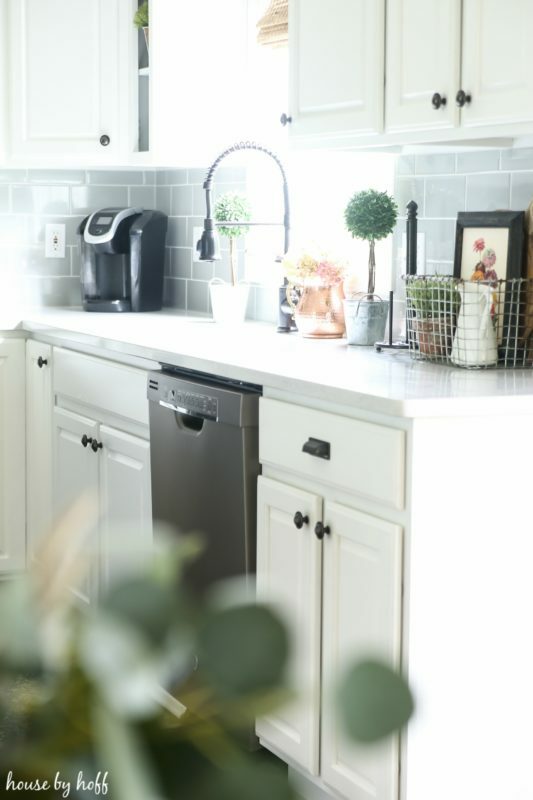 This tour is hosted by myself and my good friend, Krista, from The Happy Housie! 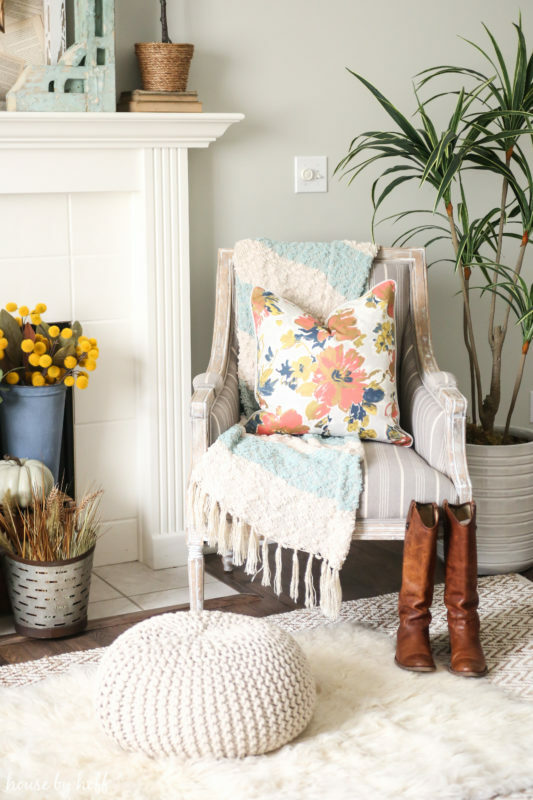 It’s finally officially fall, and what better way to celebrate than posting my whole house tour?! 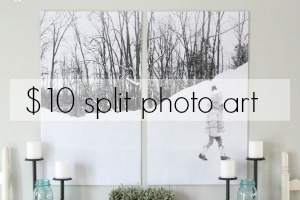 Like many seasonal tours, I’ve been dolling out bits and pieces of the house in separate posts, but I still like putting all the pictures from the entire season all together in one post. So, today you’ll see the house in it’s entirety ready for fall! 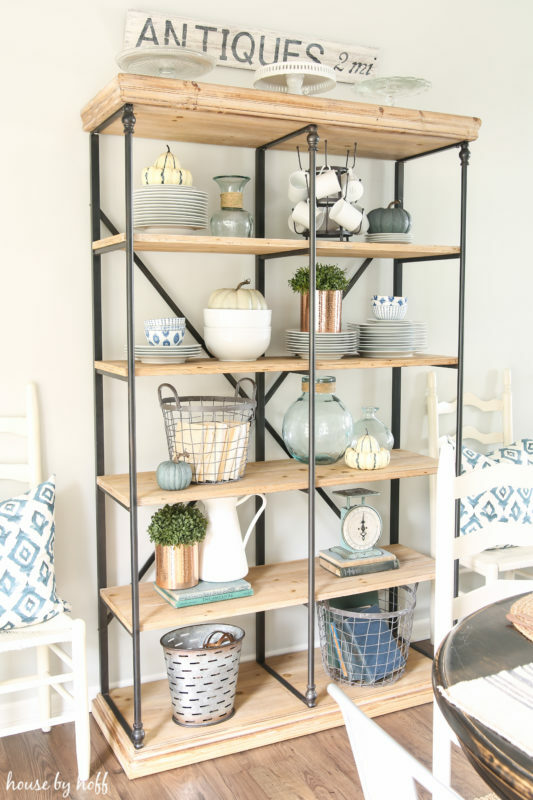 🙂 At the end of each room or space, I’ve included affiliate links to products that are either the same as, or as similar as possible to the decor pieces I use in my home. 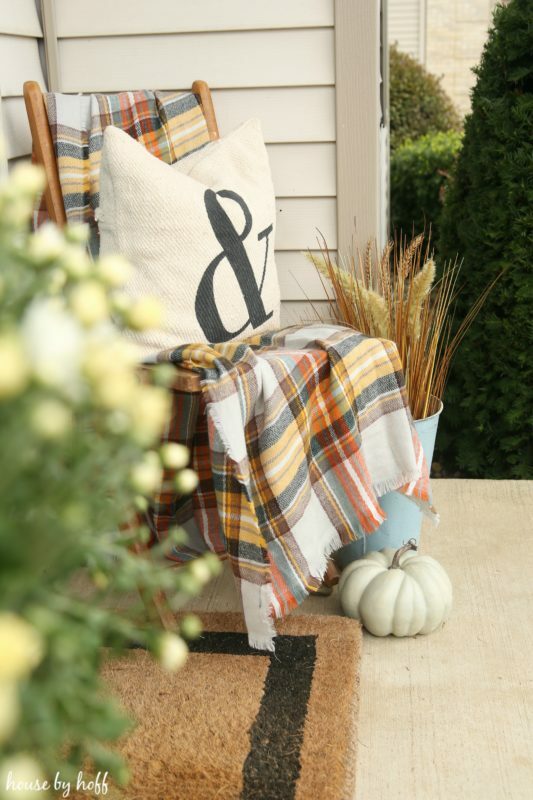 We’ll begin with my fall front stoop. I went with pretty neutral fall colors out here. Next, we have the entryway. It’s a rarely-photographed area of my house, because it’s so darn small and hard to get good pictures of. 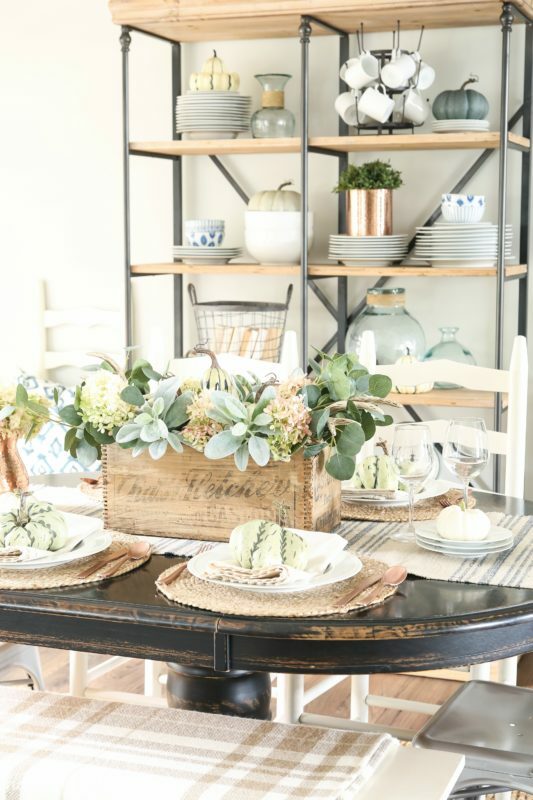 I’m always thinking of ways to incorporate my blue decor with the seasonal touches. My living room was so much fun to put together this year. 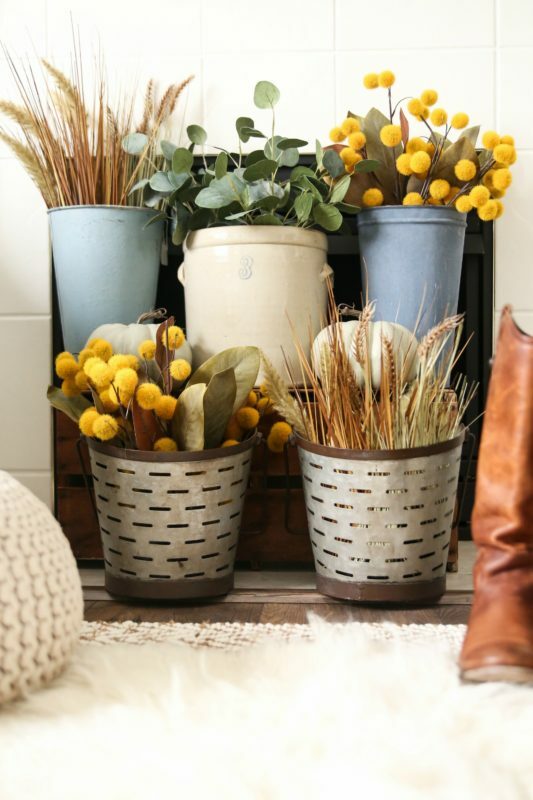 I love the look of all of these stems and florals in the buckets in front of my fireplace! It was actually a little tricky to get just the right combination of colors and textures in that little vignette. 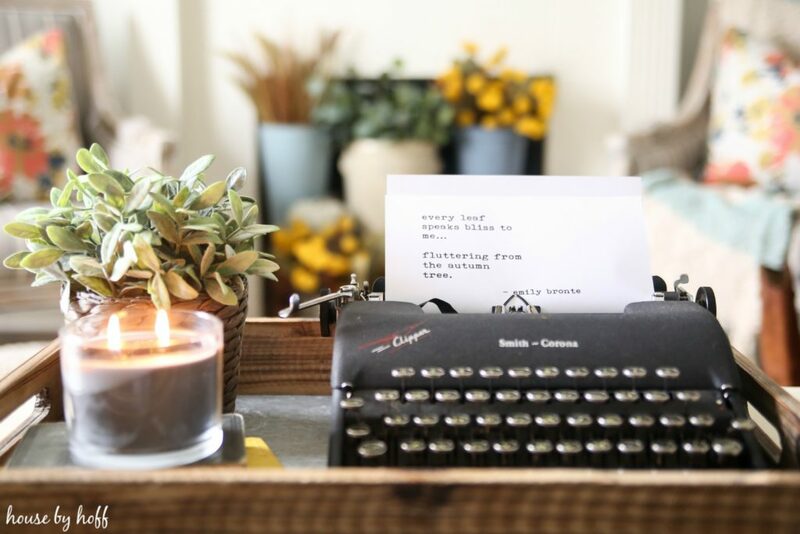 I found this cute typewriter in a dumpster last summer. It was such a fun find!!! Again, I’m always trying to strike the right balance between the blues that I love with the seasonal decor I’m adding in. Next up is the dining room! 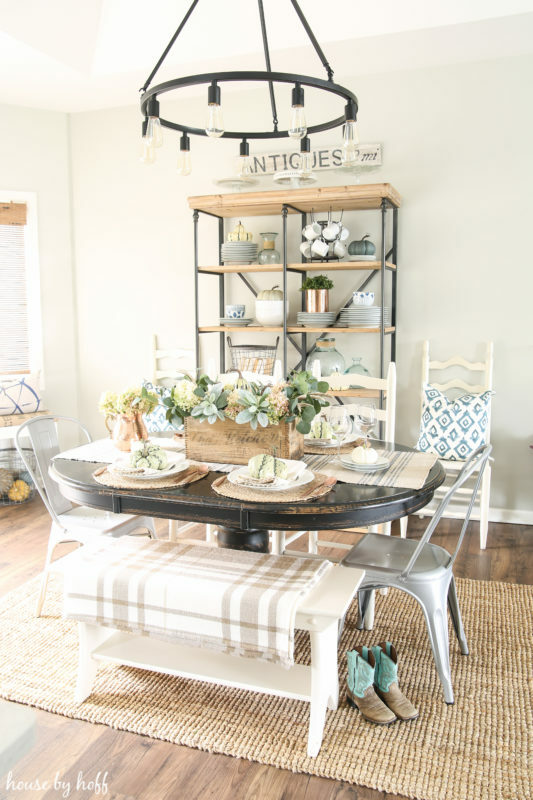 This room is one of my favorite places to decorate! 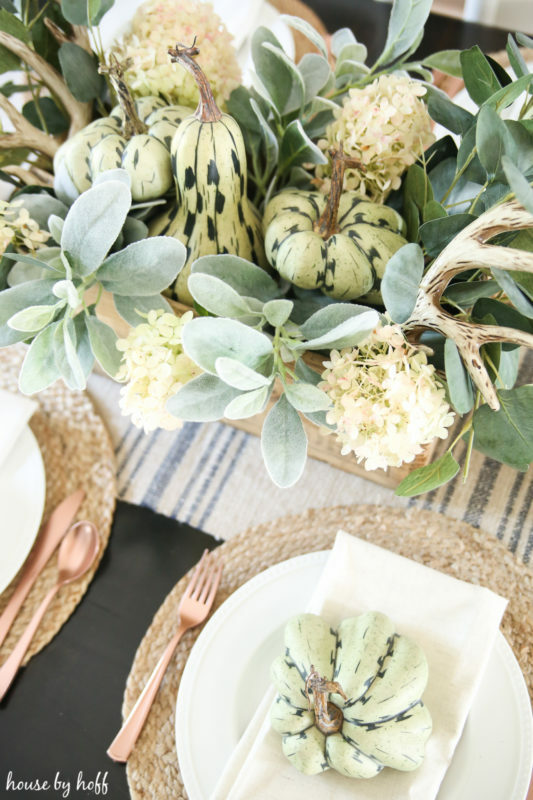 I wanted a very neutral fall look for this room, so I created this DIY Fall Centerpiece to set the tone. 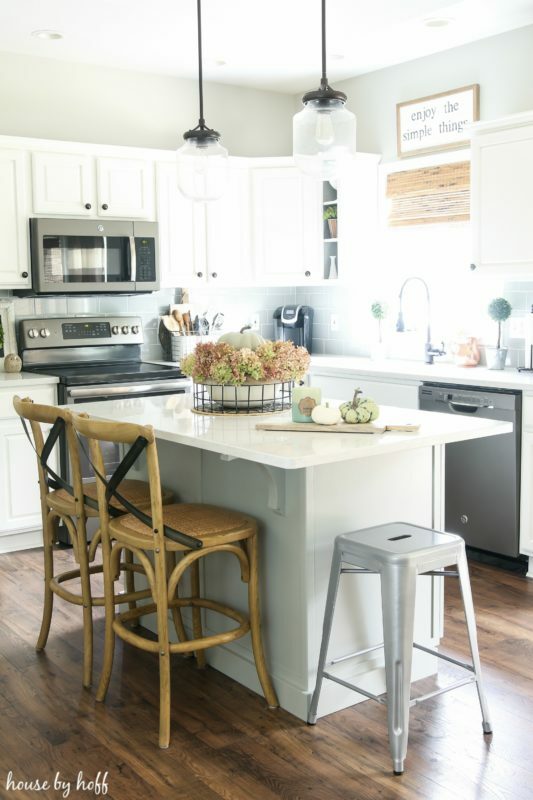 My last room to share today is the kitchen. 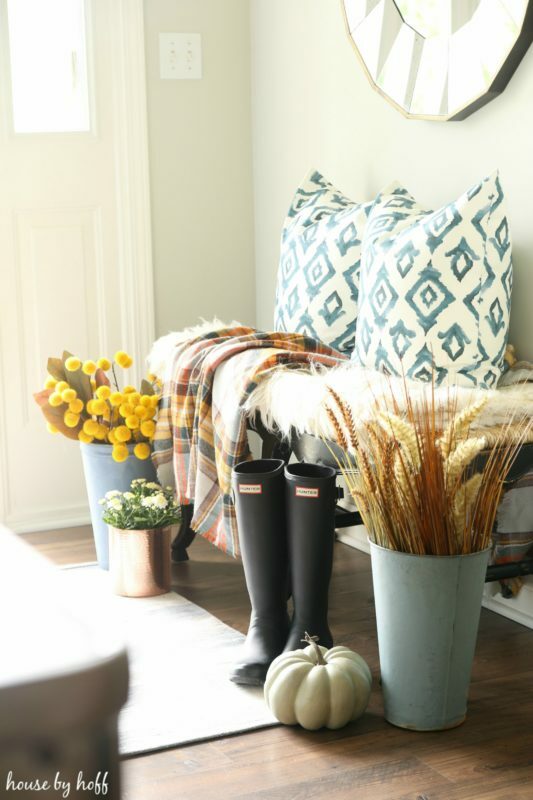 The fall touches in here are few and simple. I created a little arrangement with some of the many hydrangeas in my backyard that are turning the most gorgeous shades of pink and purple! That’s it! The whole house tour! I hope you enjoyed it and are leaving inspired! 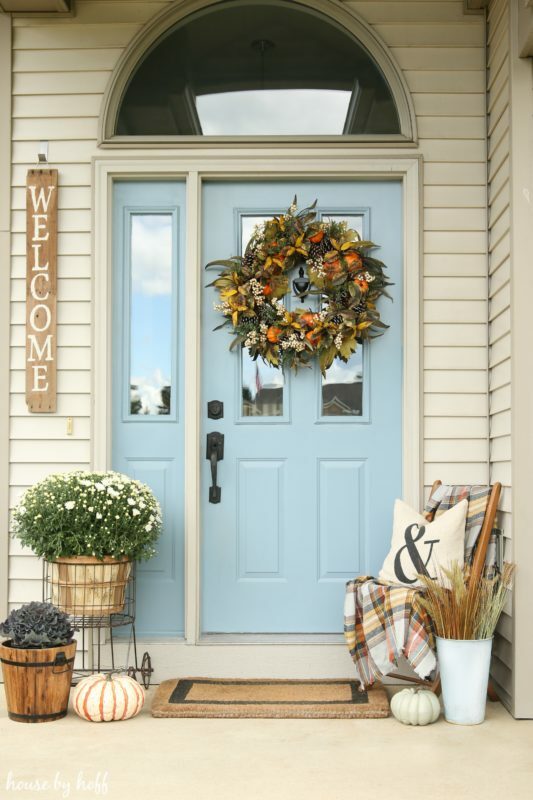 Today kicks off a whole week of fall home tours! 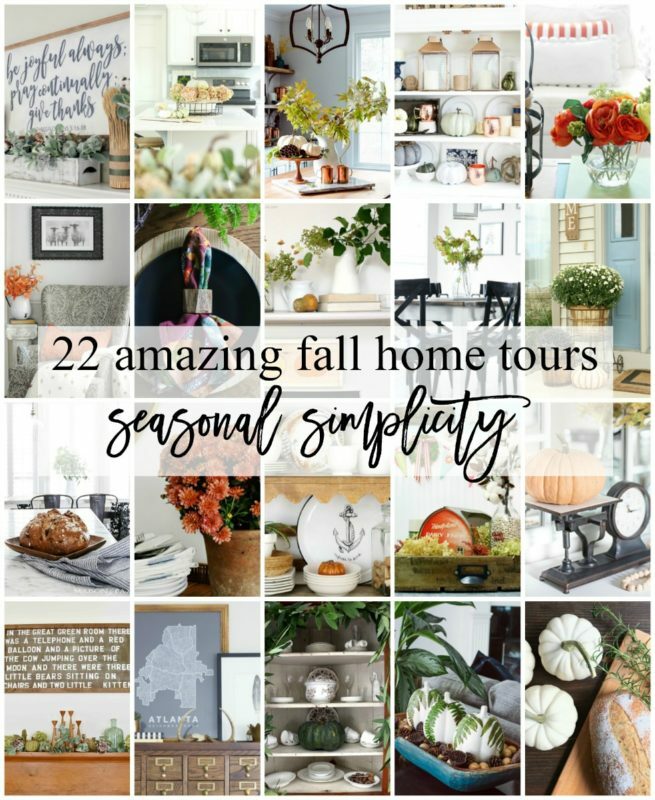 Be sure to check in this week with all of the incredibly talented bloggers who are participating in the Seasonal Simplicity Fall Home Tours! See the whole list below! Lots of gorgeousness here, April. 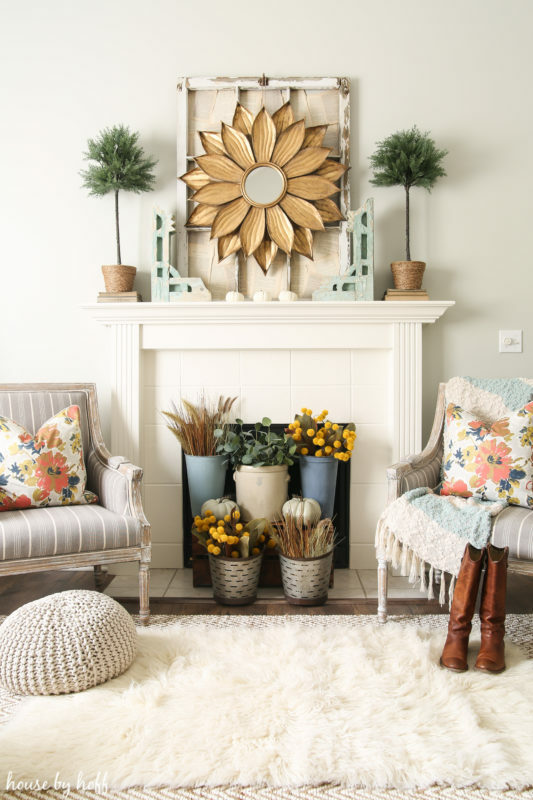 Love the flower buckets in front of your fireplace! All of your vignettes are so pretty. Thanks for organizing this week’s tour! Oh, your house is perfectly ready for Fall, April! So pretty. Thanks again for hosting such a fun tour! It’s gorgeous, April – so perfectly fall! 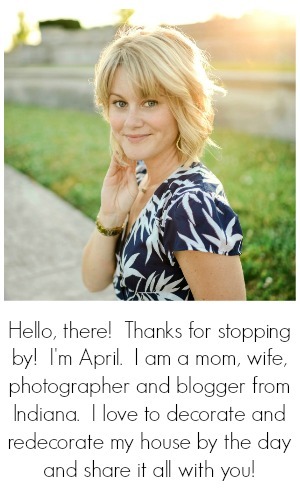 Your styling is gorgeous! You seem to know how to leave the perfect amount of “breathing room”, something I’m working on;) Thanks for cohosting, friend! hey girl- love the tour! so cool! You are the best at vignettes, my friend! Your tour is so gorgeous! Thank you so much for organizing! Oh goodness! 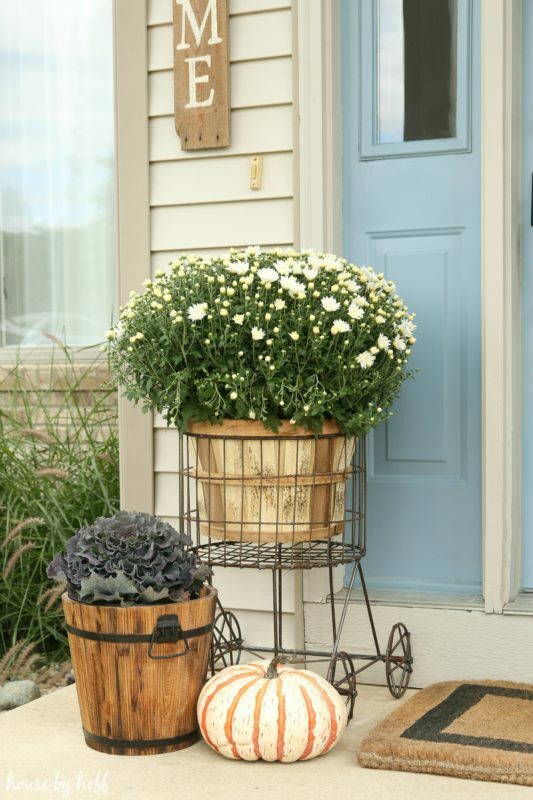 Your home looks so cozy and ready to take on Fall, from the beautiful blue front door to the hydrangeas in your kitchen! Love it all, April! Everything looks so pretty! I can’t believe that typewriter was in dumpster. And of course I love all of the blues in your home. Beautiful! Everything looks so cozy and bright and pretty! I love it all. Absolutely inspiring! Now I need to go clip my hydrangeas and put them in the house. Thank you for the idea! So gorgeous! 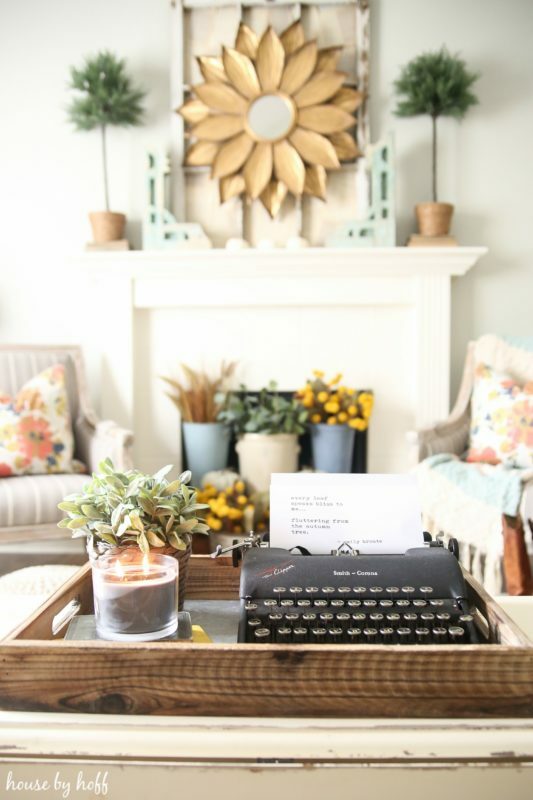 Love that typewriter, perfectly placed and so cozy. Thank you for hosting and organizing this great home tour. Hi! 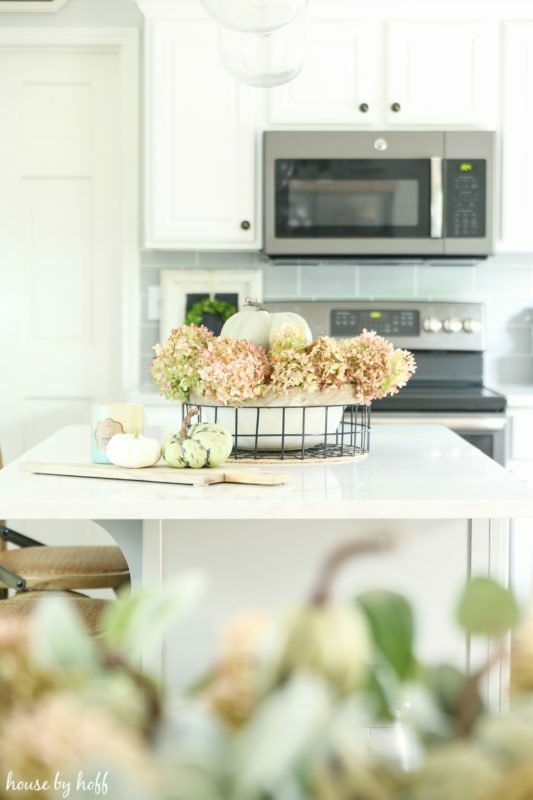 I’m new to your blog, loving the first glimpse of your home. 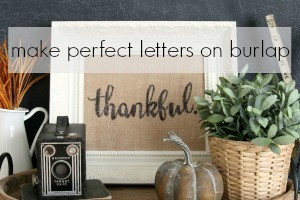 Seeing your fall decorating is very inspiring, but I wish you explained more about all the elements you used. For instance, what are those gorgeous bouquets you used ( I am clueless when it comes to flowers!) 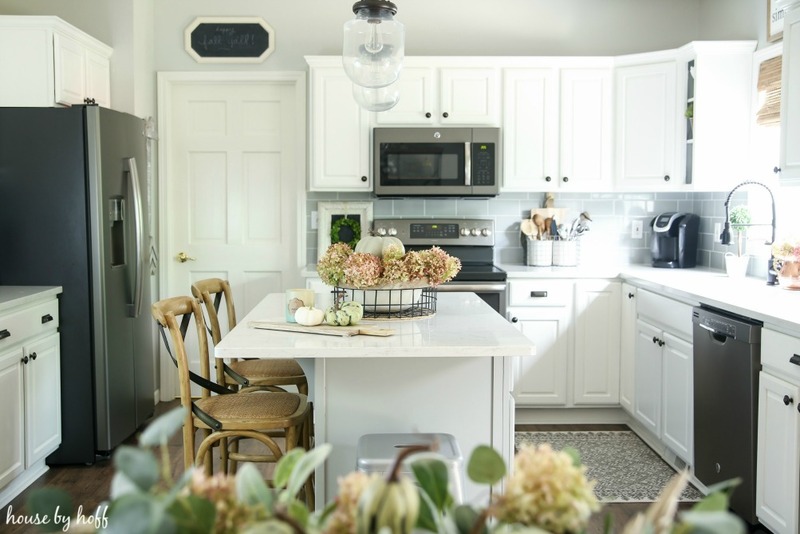 and are those Corbels on your mantel?